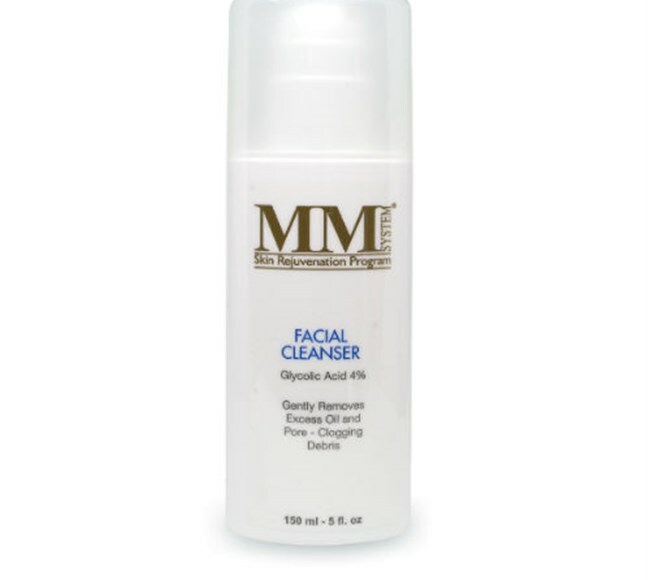 Mene & Moy Facial Cleanser successfully removes excess oils and dead cells from the surface of the skin thanks to a mild concentration of Glycolic Acid, making it ideal for more sensitive skin types. It also helps to unblock clogged pores and control shine while gently resurfacing uneven skin texture for a noticeably smoother, healthier looking complexion. The Glycolic Acid content encourages the skin to renew itself more effectively, boosting its natural radiance while also preparing the skin for the rest of your routine. Although designed for sensitive skin, it is suitable for all skin types. Apply to damp skin as the first step in your routine twice a day and massage in before rinsing with lukewarm water. 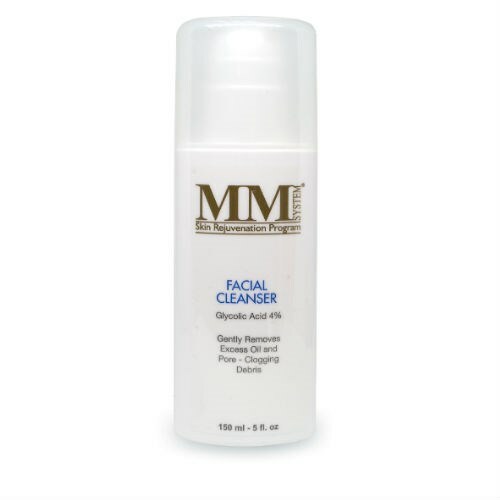 Twice a day with either a soft wash cloth or clean fingers, lightly massage Facial Cleanser into a light lather. Use cool water to completely wash away. Use every evening before applying Mene & Moy Phytic Cream, Enhanced Cream or Advanced Cream.